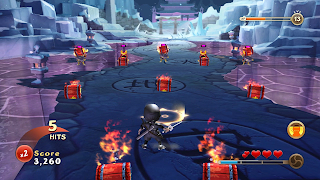 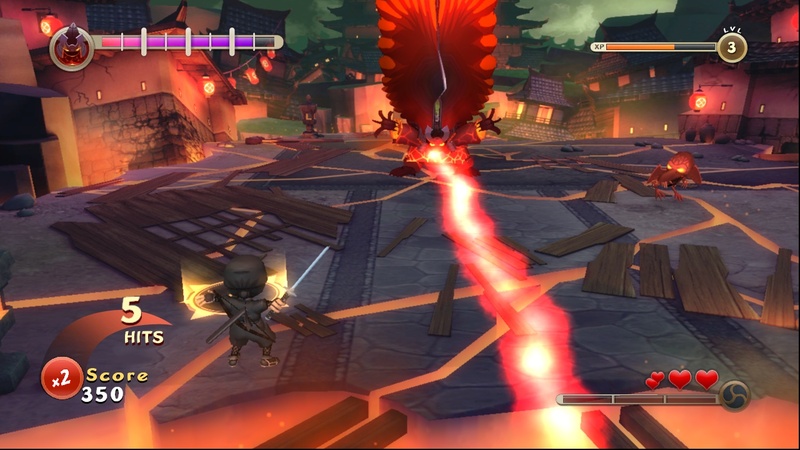 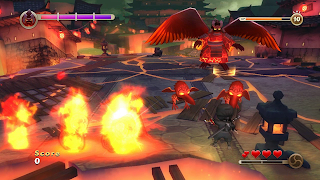 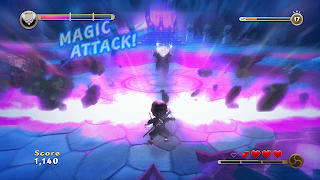 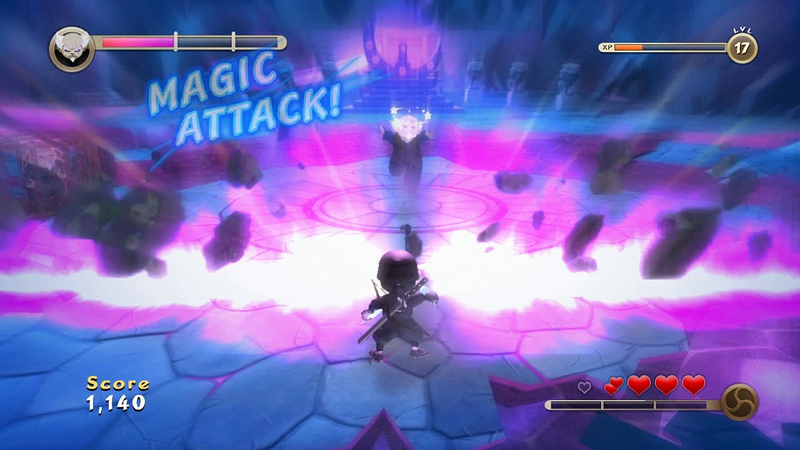 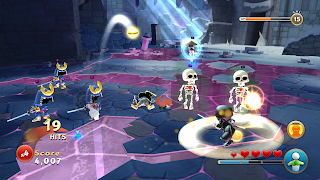 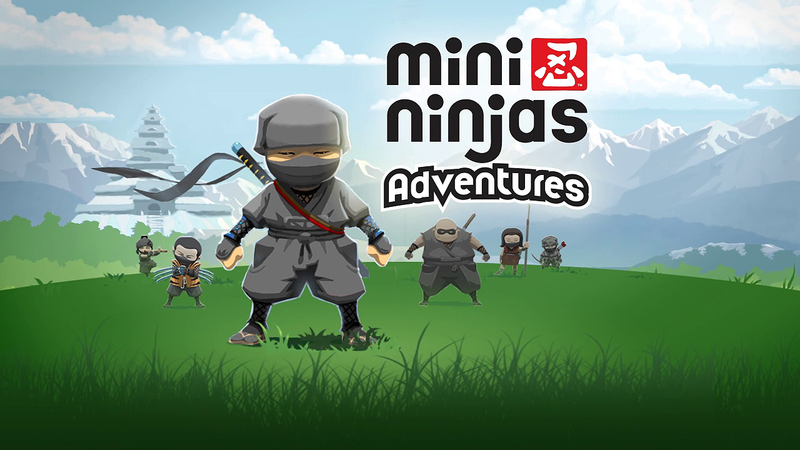 Recently, Square Enix announced that Mini Ninjas Adventures will be available today across Europe and North America, exclusively on Xbox LIVE Arcade for 800 MS points! 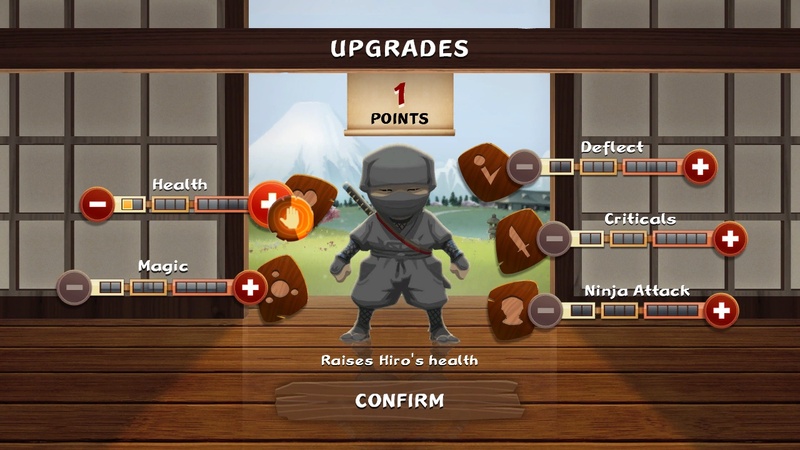 Built specifically for Kinect, Mini Ninjas Adventures lets you use your mind, body and even your voice, to become the ninja you’ve always wanted to be. 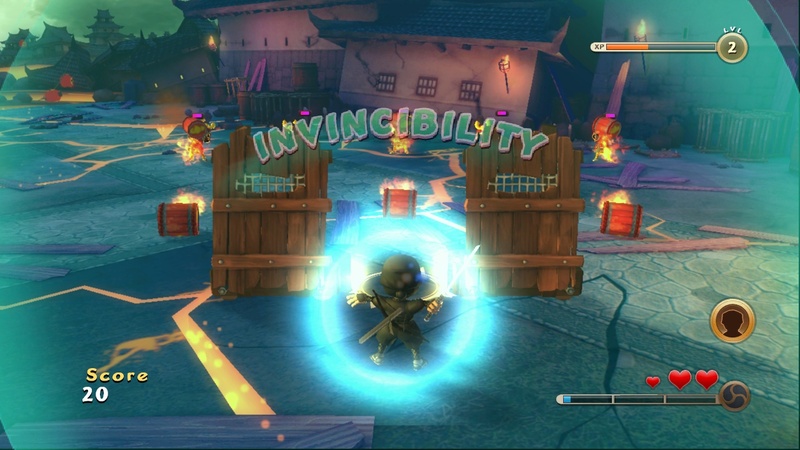 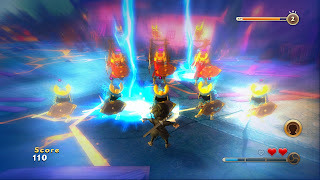 Get ready to ninja swipe, kick and battle through action packed levels, demonstrating your ninja prowess as you harness a range of weapons and secret Kuji magic to defeat all of those who stand in your way.